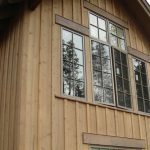 Can any home siding efficiently and effectively insulate your Wisconsin home while maintaining its natural architectural lines? We say yes! 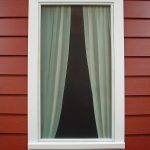 You have many products to select from when deciding upon an exterior wall covering for your home. We’ve partnered with three manufacturers: CraneBoard, LP SmartSide and American Craftsman siding to offer you choices, maintenance freedom and natural appeal. 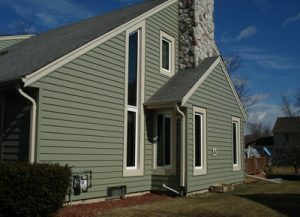 We’ve partnered with the CraneBoard® Solid Core system to provide everything you are looking for in replacement siding. CraneBoard’s® high impact performance rating is 300% better than conventional siding, and external noise is reduced by up to 45% when compared to competitors’ siding options. CraneBoard® withstands winds up to 130 mph. 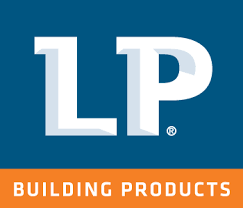 We’ve partnered with the LP SmartSide to provide trim and siding products that feature engineered wood technology. These products give you the look of wood that you love, with the superior protection that manufactured siding provides including: protection against hail, wind, moisture, fungal decay and termites. Lighter weight and increased lengths (up to 16 feet) may result in fewer seams and less waste. 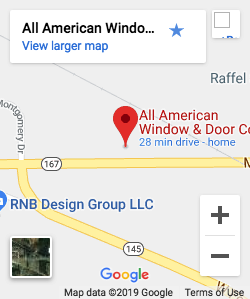 We’ve partnered to provide you with the American Classic Siding, a private label brand you’ll find only at All American Window & Door. Co. 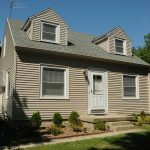 This premium vinyl siding provides a solution that is low maintenance, environmentally-friendly and is aesthetically pleasing and versatile. Each panel features nail slots marked with an ‘X’ spread every 8 feet that help the contractor ensure that nails are positioned correctly and the panel is securely fastened to the stud. Stop in to our showroom to learn more about siding options for your home.